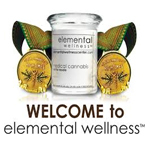 Founded in 2010, Elemental Wellness is a medical cannabis collective based in San Jose. They carry flowers, edibles, hashes, melts, bubbles, wax, tinctures and clones. Elemental wellness is run by a group of passionate activist patients with their heart and soul is in the movement to provide safe access for all patients to medical marijuana. The elegant, state of the art medical marijuana collective is not a stereotypical “pot club”, but rather an alternative health center that elevates the idea of a cannabis cooperative and propels the movement forward. 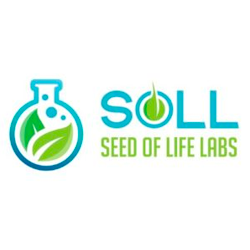 Seed Of Life Labs is a dispensary in Billings MT and dedicated to cultivating the highest quality of medical cannabis using only organic and non-toxic compounds. We have eliminated the use of harmful chemicals and procedures from our growing process. 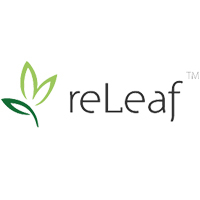 ReLeaf Alternative Healing is a medical marijuana dispensary offering patients alternative healing in Vallejo, CA. 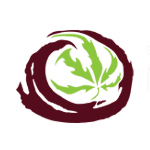 Santa Cruz Mountain Naturals is a medical cannabis collective that was founded in 2009. Since then, they have taken pride in providing patients access to clean, quality medicine. Many of products found at SCM Naturals are Clean Green Certified, following standards set by the USDA for organics. Further, each one of their products are tested by SC Labs.